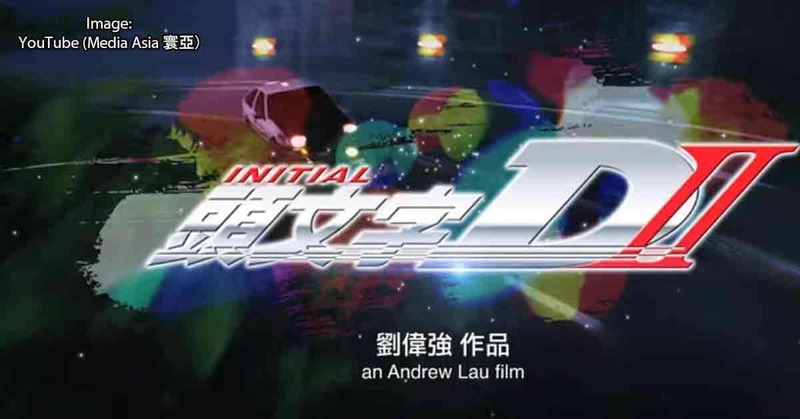 ANDREW LAU Returns To Direct INITIAL D 2 | M.A.A.C. 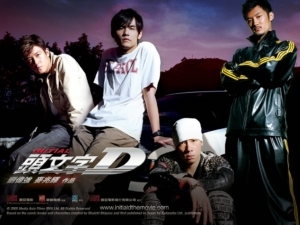 Director ANDREW LAU (Legend Of The Fist: The Return Of Chen Zhen, Infernal Affairs) is set to return to helm the long awaited sequel to 2005’s drifting action thriller ‘Initial D’. 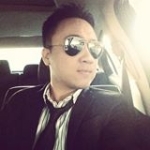 Producer John Chong made the announcement that INITIAL D 2 is coming via Media Asia. 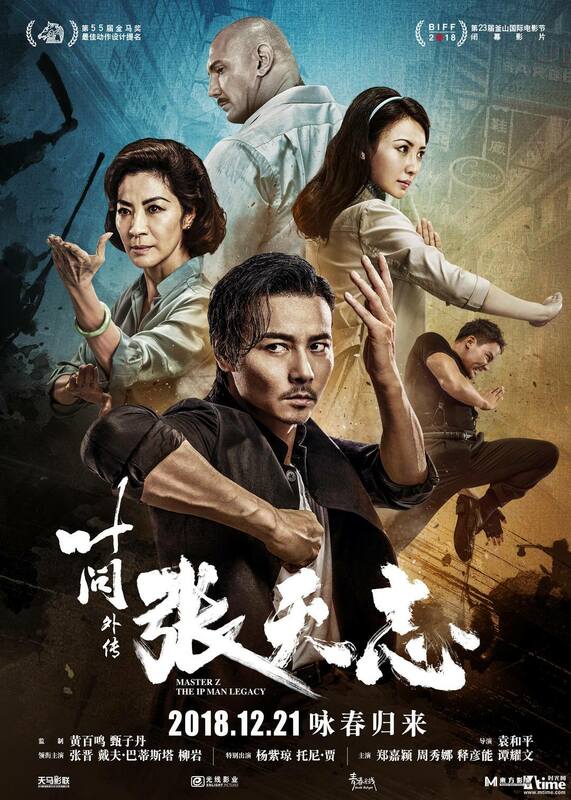 There is no news yet on if original cast members Jay Chou, Edison Chen, or Shawn Yue will return for the sequel. ‘Initial D’ is based off of the popular Manga that follows a gas station attendant, ‘Takumi Fujiwara’, who “works with his friend ‘Itsuki’ to buy a car, which they plan to drift on the twisting roads surrounding nearby Mount Akina. 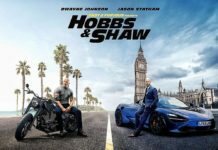 Unbeknownst to his colleagues, Takumi moonlights as a tofu delivery driver for his father’s store before sunrise each morning, passively building an impressive amount of skill behind the wheel of the family car, an aging Toyota Sprinter Trueno”.